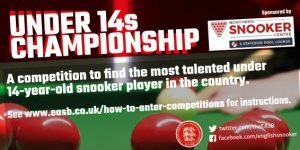 Established for over 40 years by the Williamson family, the Northern Snooker Centre has become one of the most prestigious clubs in the country. It has a fabulous match arena, which was used for the filming of Pro-celebrity Snooker for television in the seventies. The match arena was recently renamed ‘The Paul Hunter Match Arena’ in memory of the Champion from Leeds, who sadly died after losing his battle with cancer at a very young age. 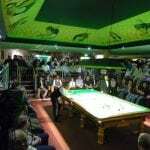 The club has hosted many top professional snooker champions and players over the years such as Ronnie O’ Sullivan, Alex Higgins, Steve Davis, Jimmy White, Ray Reardon. Joe Johnson and Dennis Taylor to name but a few. There are 26 full size snooker tables in luxurious surroundings. 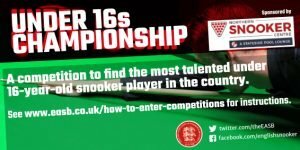 The match arena table was used in the 2015 PTC Tournament and table number 8 is the table used in the 2006 World Snooker Final. All tables are maintained to the highest of standards.